With cryptocurrencies growing bigger in market capitalization day by day, more people are looking for better solutions to store their coins in crypto wallets. When talking about wallets, it’s easier to get an image of a torn leather wallet which has coupons, dollar bills, old receipts, coins, etc. But a crypto wallet is a simpler yet sophisticated wallet which lets you store cryptocurrencies in it. 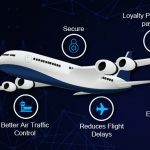 Crypto wallets are developed for various reasons. Some wallets are designed to be secure while some are meant for transacting regularly. According to the requirements of a user, two types of wallets can be used by cryptocurrency user. A hot wallet is one which is connected to the internet and lets you trade the cryptocurrencies often as you wish. 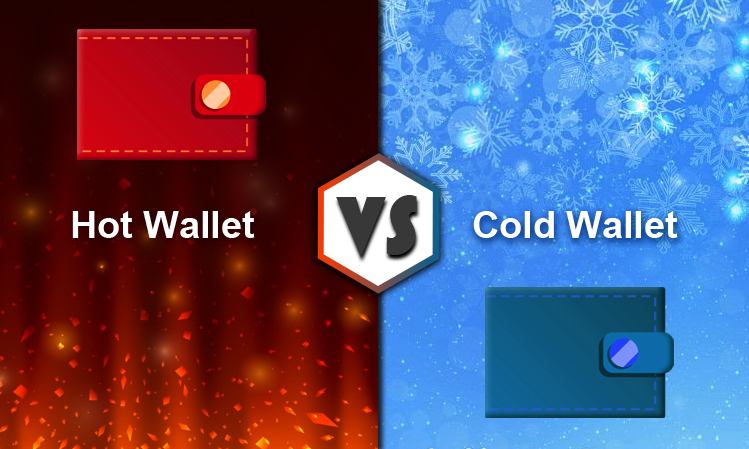 A cold wallet is offline which can be used for storing cryptocurrencies for long time use. If you transact the cryptocurrencies often, to shop online or in retail establishments, then you should consider a hot wallet for everyday use. Whatever medium you use, let it be desktop, mobile or a web browser, hot wallets let you spend the cryptos with ease. You simply download the wallet for your Android or iOS in case if you are using mobile phone, simple software if you’re using desktop and just a web browser can do the magic of trading your cryptocurrency at your will. The 12-word sequence which is generated as a password is what you need to create as many crypto wallets as you can. A Hierarchical Deterministic (HD) wallet is something which lets you store multiple wallets under the same root. The password for accessing the root is what the 12-word sequence which is generated randomly and you should save this or remember it. Under any circumstances, you should not afford to lose it. Hot wallets are better if you are a regular cryptocurrency trader or someone who uses cryptocurrency to buy things online. Cold wallets offer you more security compared to hot wallets because it’s simply not connected to the internet. If you want your transaction to be fast, and something which lets you pay instantly and want flexibility, an HD wallet is the best choice. Hot wallets also work well in integration with APIs or want to support third-party integrations. They can also be made to support a wide variety of crypto coins. 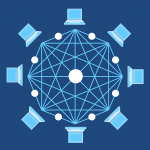 Scalablockchain can be preferred when you decide to hold cryptocurrencies in hot digital wallet such as by using mobile or desktop apps. We have built Digital Wallet for Mobile Android / iOS apps specifically designed to hold Bitcoins / Ethereum and let you store or spend multiple cryptocurrencies in a single wallet. 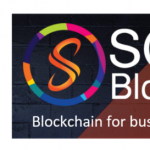 All the desktop and mobile wallets provided by scalablockchain are cryptographically secure and let you transact faster compared to other wallets. 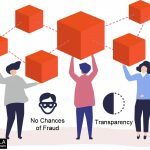 The wallet provided by scalablockchain enables secure user login and authentication, and for setting the request limit to users thereby reduces the chance of wallet hijacking. You can also setup multi-factor and multi-signature wallets which add security. It is now also possible to transact many-to-one and one-to-many transactions. Listing the number of transactions happened with the wallet and displaying the balance is added extra. Web wallets don’t require you to download anything and offer the advantage of accessing your wallet anytime with just an internet enabled device. It’s always advisable and highly recommended that you don’t share your seed word (usually a 12-word sequence) with anyone or take a screenshot of it. Sharing the Private Key with anyone is highly not recommended as you may lose all the money there’s no chance of reversing a transaction which has happened already. Only keep as many cryptocurrencies you trade for a week in hot wallets and the rent in cold wallets for improved security. 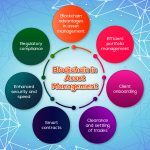 Scalablockchain is among a few companies which offer complete hot wallet storage solution which is ultra-secure, fast, and reliable and also makes you follow the best practices that need to be followed for storing and spending cryptocurrencies in a secure fashion. Do you want us to develop a secure hot wallet according to your custom requirements? We’re happy to talk to you.